On the list this week: Marvel’s B-team assembles, Tom Ford’s sophomore film hits streaming, and more. Marvel has already proved that audiences will flock to a story about different heroes assembling to fight evil with the Avengers franchise. The studio will bring the same approach to television with The Defenders, which brings together the heroes of four Marvel series on Netflix — Daredevil, Jessica Jones, Luke Cage, and Iron Fist. The four heroes, whose paths have occasionally crossed in their individual shows, must join forces to deal with the ancient and powerful ninja clan known as the Hand, and a mysterious villain named Alexandra (Sigourney Weaver). 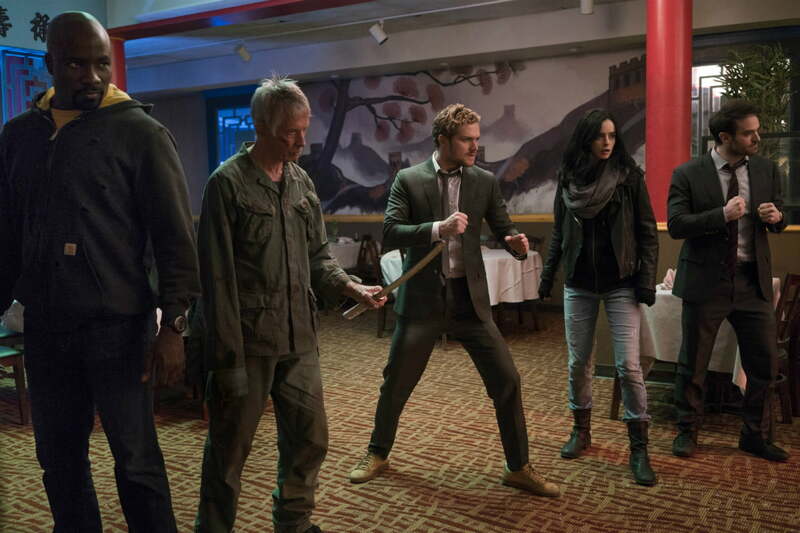 The first four episodes of The Defenders proved to be a raucous, action-packed ride with plenty of witty banter; hopefully the rest of the series holds up. From Louis CK and comedian/actress Pamela Adlon (King of the Hill, Louie) comes Better Things, a darkly humorous portrayal of parenthood and the struggles of aging. The show follows Sam Fox (Adlon), an actress and single mother raising her three daughters: Angsty teen Max (Mikey Madison), middle child Frankie (Hannah Alligood), and young sweetheart Duke (Olivia Edward). Better Things captures all the stress and tedium of parenting, while also finding humor in the monotony of life and the Sisyphean careers of actresses. Proving once again that comedy and horror are two seemingly opposed genres that go great together, Stan Against Evil follows a cantankerous, retired sheriff, Stanley Miller (John C. McGinley), who aims to clean up his town’s problems — supernatural, not criminal. His town was once the site of mass witch hunts, and now demons roam the streets, spreading chaos. Stan and new sheriff Evie Barret (Janet Varney) must send all 172 demons back to Hell the hard way. Blending horror and comedy, with a sharp-tongued hero at the center, Stan Against Evil bears more than a passing resemblance to the Evil Dead franchise, but McGinley’s undercurrent of aged sadness adds a unique tone. Comrade Detective opens as actor Channing Tatum and writer Jon Ronson present a screening of the titular show, a Romanian cop drama they claim was made during the Cold War. (It wasn’t.) The satirical series follows two detectives, Gregor and Iosif, who are searching for answers after the murder of Gregor’s former partner. Their search leads them into a conspiracy by villainous capitalists seeking to spread their ideology to Romania. The show plays out as a parody of buddy cop films from the ’80s, albeit with a red coat of paint — Gregor and Iosif are fervent Communists, and the show pokes fun at American consumer culture throughout. 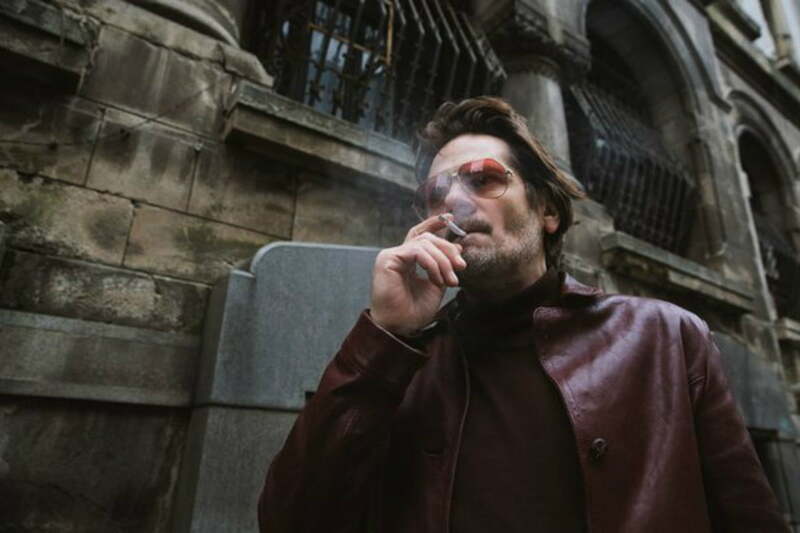 In keeping with the show’s conceit, the characters are played by Romanian actors, with English voices dubbed over. The vocal talent includes Tatum, Joseph Gordon-Levitt, and Nick Offerman, among others. 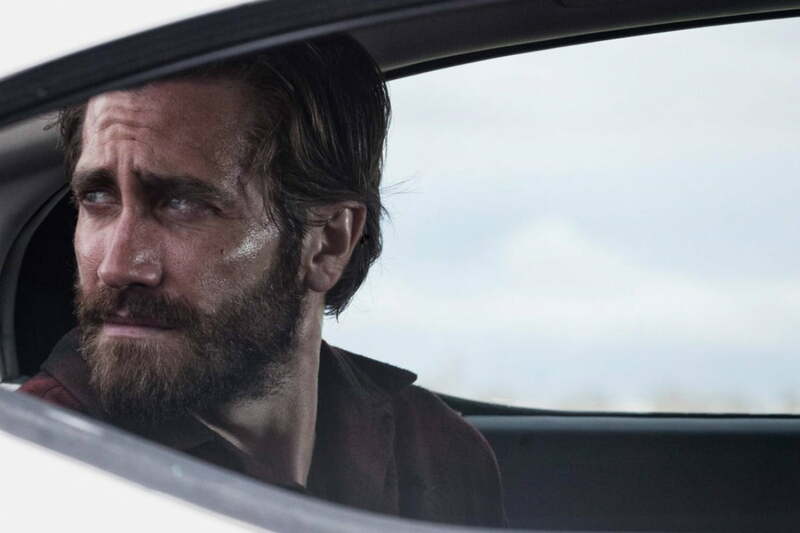 The second film from Tom Ford (betterknown as a fashion designer), Nocturnal Animals is about a story within the story. Art gallery owner Susan Morrow (Amy Adams) receives a manuscript from her ex-husband, author Edward Sheffield (Jake Gyllenhaal). It is a copy of his next novel, Nocturnal Animals, titled after his old nickname for Susan. As she reads the story — about a man named Tony (Gyllenhaal) who sets out to avenge a brutal attack on his wife (Isla Fisher) and daughter — Susan reflects on her relationship with Edward, and the emotions he is expressing. Ford has a keen eye for visuals, conjuring intense dread from even simple images.